Our products are made from pure quartz, ensuring you get the purest flavors for when you have a sesh with yourself and friends. 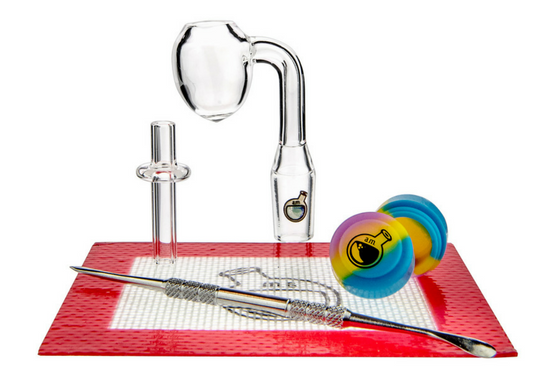 This will ensure you get the cleanest and smoothest flavors with your new dab nail it this is required for whats known as low temp dabbing which produces some of the richest flavors when dabbing. 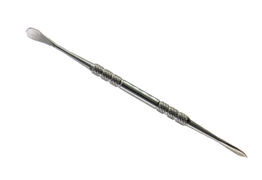 You'll also be provided with a dual sided stainless steel dabber tool, one side has a scoop for your dry crumbles or for those who like larger amounts. 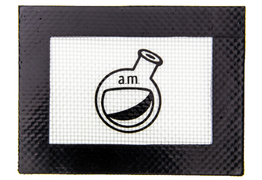 The other side is pointed which works great with shatter like consistencies. So no matter what you have this tool will keep you well equipped for any dabs that come your way. 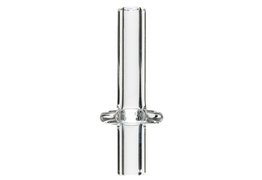 This is a great add on to help keep your table top surface sticky free, this is something you'll be glad you have when you go to set down your dabber tool and it has a sticky tip. 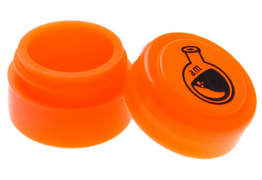 Made from food grade BPA free silicone this is a great way to keep your extra dabs safe from outside contamination. 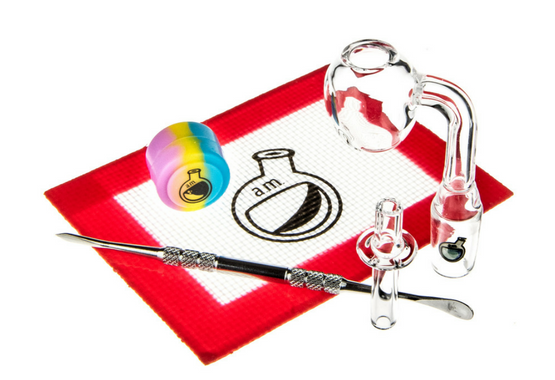 Keep your dabs safe from pocket lint, dust, dirt and other airborne contaminants that could affect your next sesh.